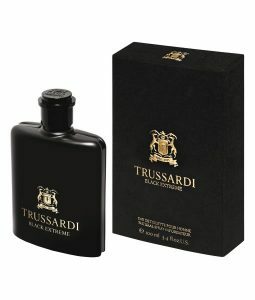 Buy this product and earn up to 158 Reward Points. 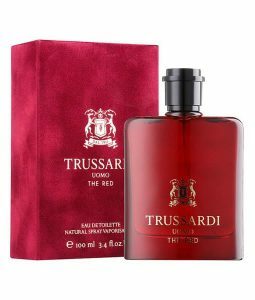 Trussardi is a Oriental Woody fragrance for men. 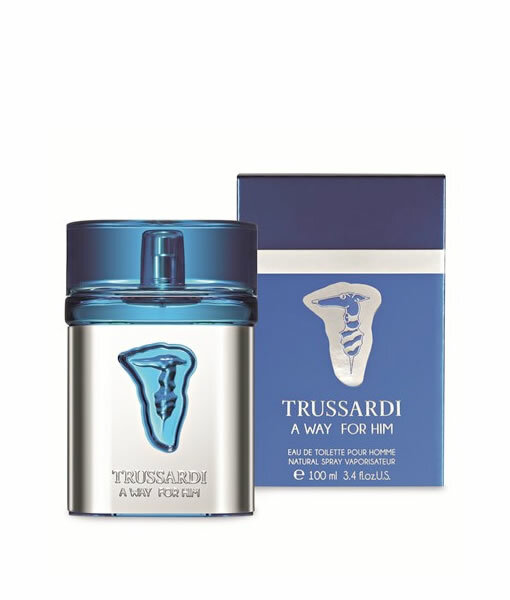 Trussardi A Way for Him was launched in 2014. 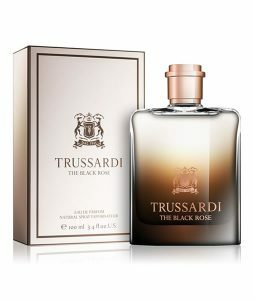 The nose behind this fragrance is Alexandra Kosinski. 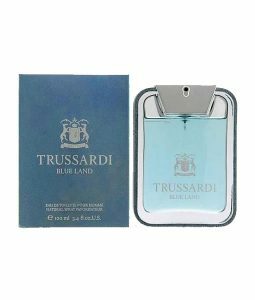 Top notes are grapefruit, lemon and bergamot, middle notes are sea notes and green apple, base notes are white wood, patchouli and vanilla.